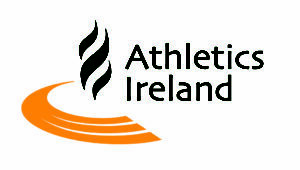 Athletics Ireland is the National Governing Body for Athletics in Ireland. The organisation caters for all levels of ability from Olympic standard to community athletics and all ages from young children to master athletes. Athletics Ireland have 58 000 members of which 2 600 are over 65 years old. Athletics Ireland is administered by a Board of elected volunteer members who work in tandem with our full-time staff based in Dublin and the regions. To promote the growth of the sport of athletics, health and fitness generally among our members. To support the achievements of our elite athletes, in particular by implementing the High Performance Plan already published. To build on the existing base of Coaches and Officials. To promote the sport of athletics among Juveniles and Schools. 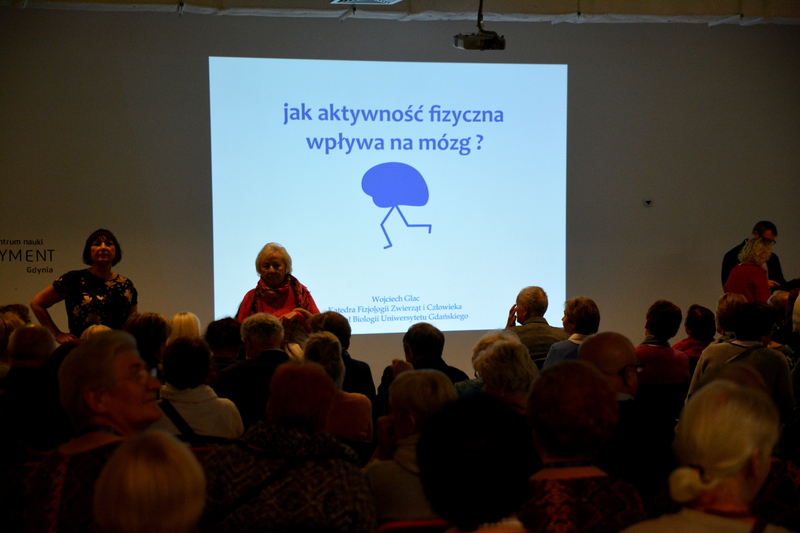 To promote health and fitness in the population as a whole. To further develop the supporting infrastructure.